You hear it. You hate it. You’ll do anything to stop the noise – especially if it’s buckling your seatbelt. That pesky chime – as well as legislation in Michigan that allows police to pull drivers over simply for not wearing a seatbelt – has helped increase seatbelt usage in Michigan to an impressive 93%. Chimes in Chevrolet vehicles are set to repeat two additional times if the first sequence of chimes is ignored. Though this might be seen as a nuisance to some, GM Global Vehicle Safety Vice President Jeff Boyer would rather drivers deal with annoyance than put their lives in greater jeopardy. 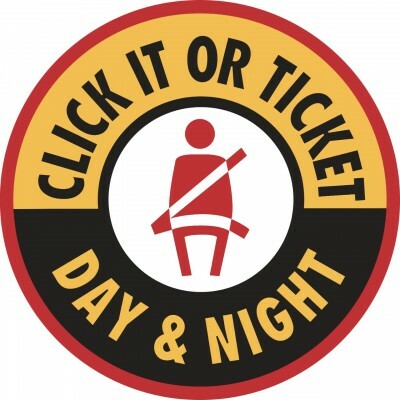 To commemorate the 15th anniversary of the seatbelt law in Michigan, Chevrolet is partnering with the National Highway Traffic Safety Administration and the Michigan Office of Highway Safety Planning in support of the Click it or Ticket campaign to enforce seatbelt laws. Fines for failure to wear a belt while in the front seat can be as high as $65 in some parts of Michigan. Crash fatalities have decreased by 35% in Michigan since the law was passed.